.Heat medium system which can obtain high temperature heat at normal pressure by using oil with high boiling point instead of steam for heat transfer medium. 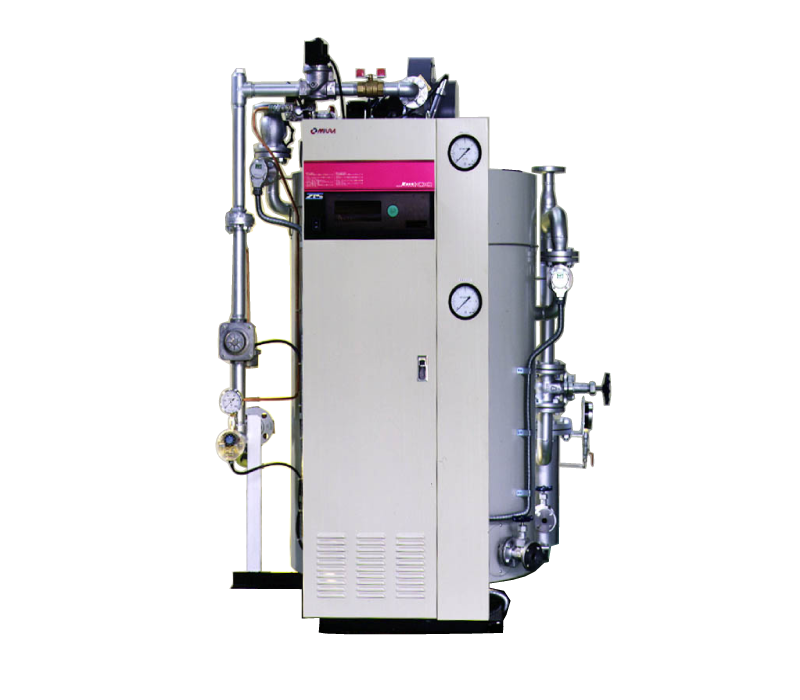 High pressure equipment and water treatment equipment are unnecessary, and heat loss is kept extremely low, so running cost can be reduced. Depending on the application, it can supply heat medium of various temperature.